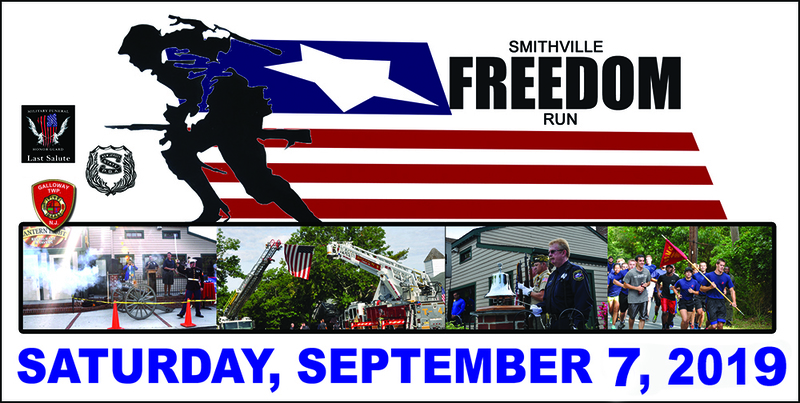 The Smithville Freedom Run is scheduled for Saturday September 7th 2019 at 8:30 am at beautiful Smithville Village in Galloway Township New Jersey. The run honors those who died on September 11th 2001 as well as first responders and our military. You can choose between running our 5K or participate in the 1K walk or run. 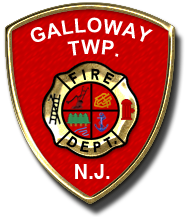 The run benefits Galloway Township’s Official Military Funeral Honor Guard – Last Salute as well as PBA 77 and the USO. 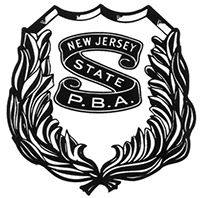 Registration is only $25 per person and includes a Tee shirt for the first 100 registered. 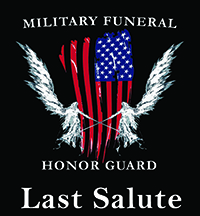 The event kicks off with the presentation of colors, ringing of the memorial bell, rifle salute and the start will be signaled by the firing of an actual Civil War cannon.